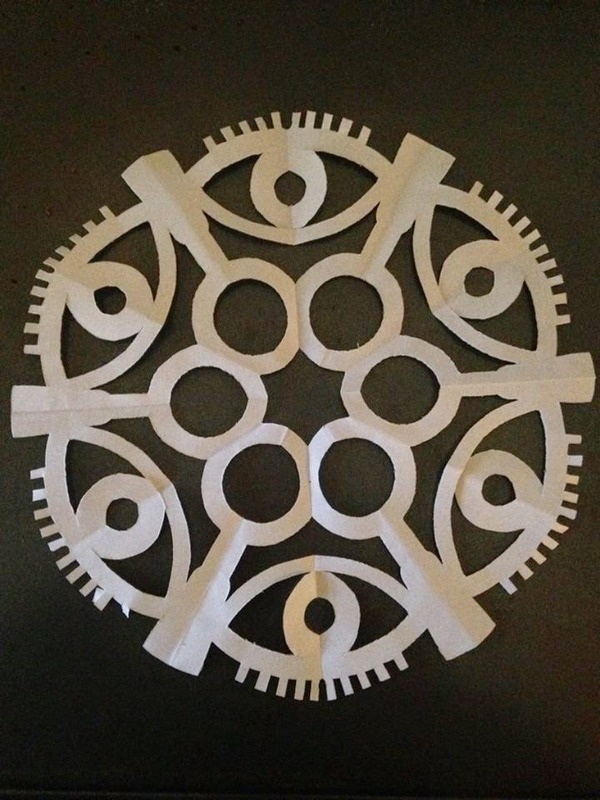 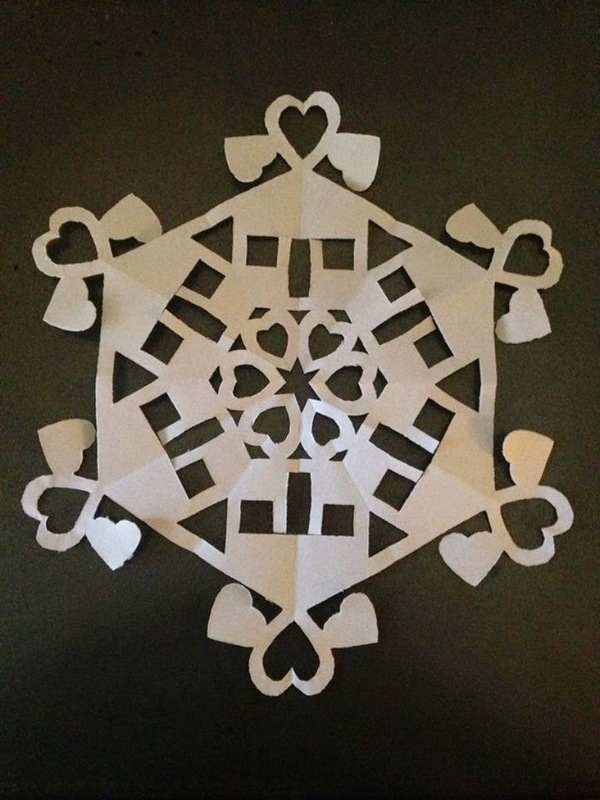 Below is the pattern document for each of the new snowflakes. 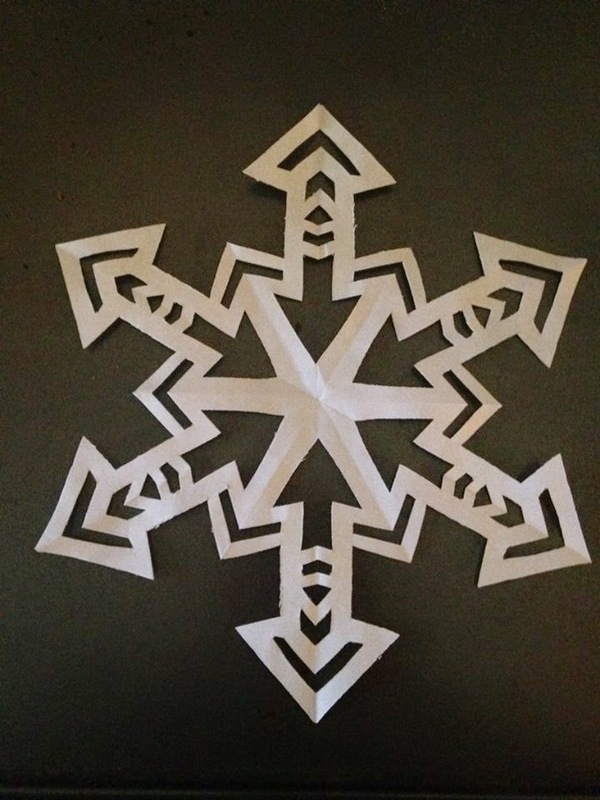 Fold and cut out according to the instructions on last year’s link. 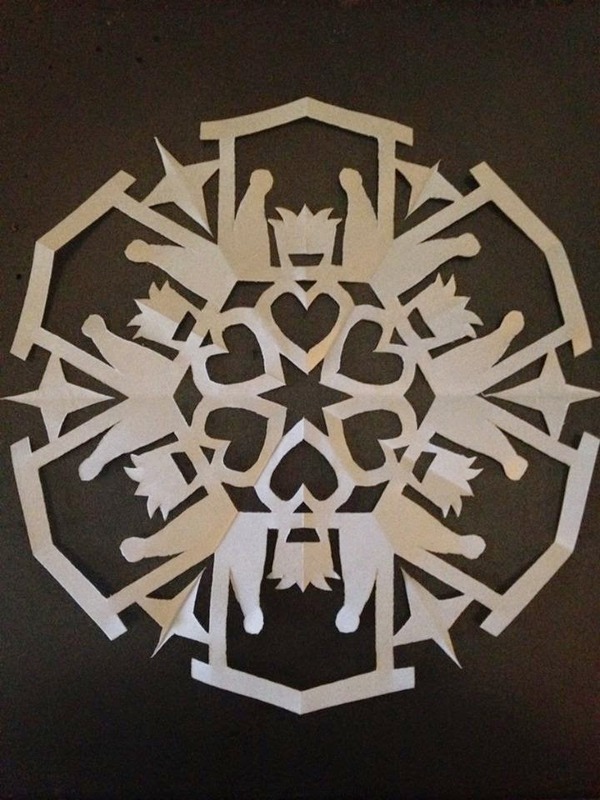 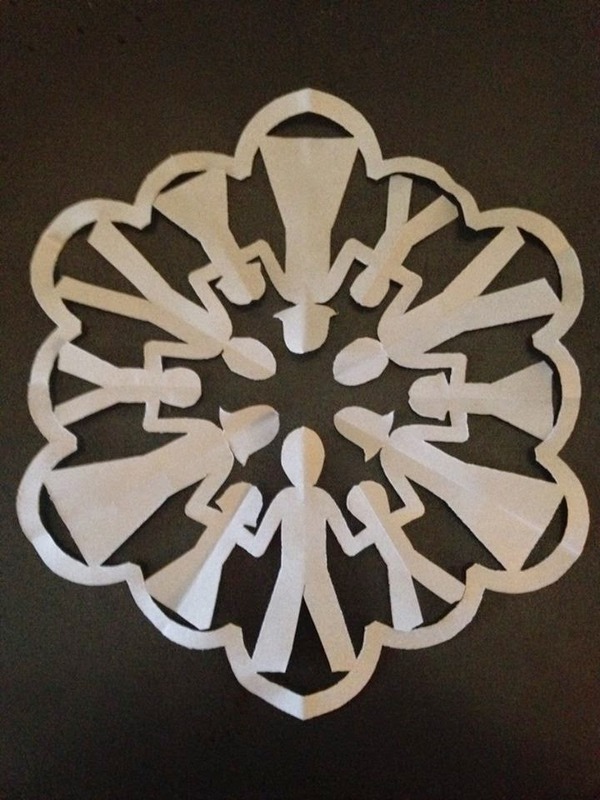 For the family snowflake, cut out the darker grey pieces first, then unfold and cut the hair and dress off of every other mother/daughter to make dads and sons. 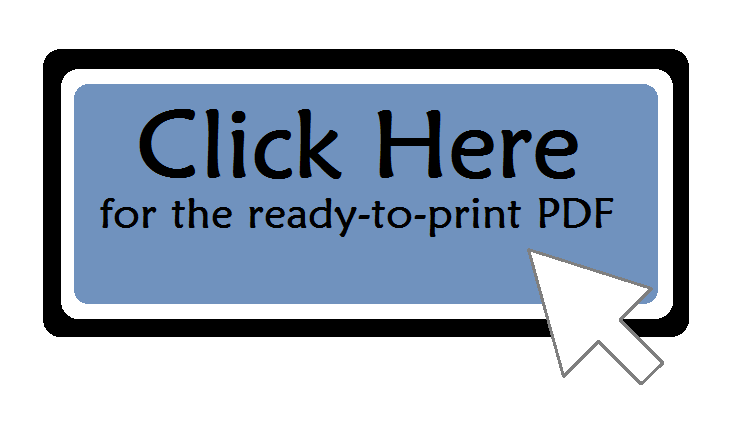 I’ve left the document in Word so that you can adjust for your paper size.